A few notes about this recipe. The pepper wasn’t as spicy as I’d hoped, but the subtlety was lovely. If you want to really taste the pepper, though, add more, maybe even twice as much. I used a vanilla bean, which I think made it better (and prettier,) but you can also use extract. Finally, if you aren’t planning to turn out the panna cottas (just keep them in the molds, wine glasses, teacups, whatever) you could try using a tad less gelatin for an even softer texture. Stir the heavy cream, sugar, black pepper, and vanilla bean (split lengthwise, using both the seeds and the pod) in a saucepan over medium heat. Bring the mixture to a gentle simmer, then immediately remove from heat, cover, and let sit for 30 minutes. While the flavors infuse, lightly grease eight custard cups with a neutral oil (I used canola). Sprinkle the gelatin onto the cold water in a medium bowl and let sit for 5 – 10 minutes. After the half an hour is up, remove the vanilla bean pod and gently reheat the mixture. Pour the warm cream over the gelatin. Stir until the gelatin is completely dissolved. 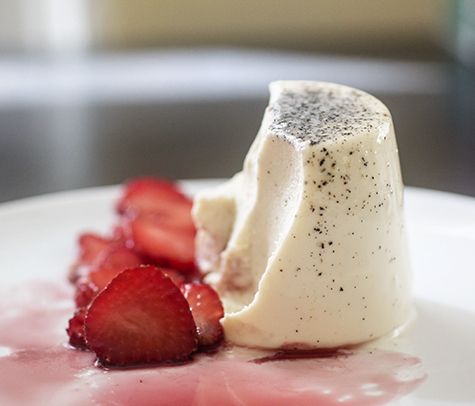 Pour the panna cotta into the prepared molds and refrigerate until set, 2 – 4 hours. To unmold the panna cottas, I dipped the molds part-way into a bowl of warm water, then ran a knife around the edge of each cup. 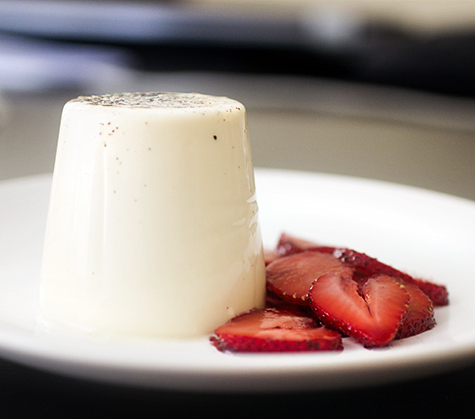 Flip onto a plate and gently wiggle the cup until the panna cotta lets go. Serve with red wine strawberries, or whatever you like. Heat the red wine and sugar in a saucepan over medium heat until it thickly bubbles. Let the red reduce into a syrup, until only half of it remains (1/2 cup, 120 ml). Remove from heat and let cool completely. Toss the strawberries (washed, hulled, and sliced) in the red wine reduction. Let sit for a minute or two, then spoon beside the panna cottas. They would also be incredible on cheesecake or vanilla ice cream. Entry filed under: Frozen Desserts, Other Treats. 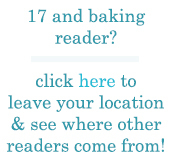 Tags: 17 and baking, 17andbaking, baking, berries, berry, cabernet, cold, cotta, creamy, dessert, easy, merlot, no bake, panna, panna cotta, pepper, recipe, red wine, simple, strawberries, strawberry, summer, wine. Looks Beautiful. I will have to try this! Just stunning. Love the addition of the black pepper! I made a Greek Yogurt panna cotta once that was just a bit too sour. I’ll have to try this traditional one sometime soon :) Plus, don’t worry, New England berries are delightful. 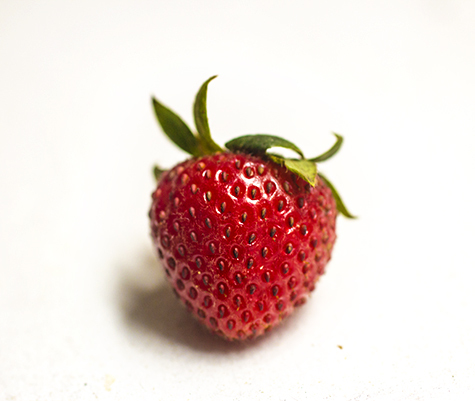 Check out a Farmer’s Market next time for prime berries. Like our corn, I feel like nothing else compares. How lovely! I’ve never had the combination of black pepper and strawberry before, but I’m curious enough to try these. I’ve been following your blog since you started and I’m glad to see you’re back to posting again! Enjoy your summer! Have never ever heard of dipping strawberries in black pepper but will have to give it a try it sounds intriguing. When I was a kid we used to eat bananas dipped in powdered milk…so good! Your writing is wonderfully inspiring. I know you haven’t been active on this site in quite some time, but I really hope you return to (or still are) writing somewhere about something. :) I look forward to seeing more of your work in the future–here or elsewhere.